Chuck from Kanine Command is amazing! He helped us with our very stubborn Alaskan Malamute when she was a puppy (we did the puppy classes package). Chuck had an amazing connection with our pup; and she would do whatever Chuck showed her immediately. It was like magic! He is the real deal… and all reinforcement was positive. Our pup is a happier girl because of Kanine Command; and me & my husband are happier Pack Leaders because of our training from Chuck, too. HIGHLY reccommend!!!! I trained with Charles for approx. 6 months with my 2 year old German Shepherd, Apollo. When we first started with K9 Command, I was at the end of my rope with training Apollo- we had been through 3 different trainers before Charles… and nothing was working. I had blown through TONS of money and time with other trainers, but K9 Command was the last training experience I would ever need. Charles came to my home and taught ME how to be a trainer. I was finally able to take control of many issues with Apollo. He met us out many times at different locations near us to train in public. Charles catered to my schedule, worked on the issues that I wanted fixed, and the change I saw in Apollo was so clear. Even the employees at our pet store noticed! Apollo transformed from a skittish, nervous, low-confident German Shepherd to a respectful, calm, and confident dog. I used to absolutely dread taking Apollo out for a bath- it used to be a catastrophe. Now, he is happier and confident and we can finally go out in public and do things together. 100% because of the training we did with K9 Command. Charles is the real deal. I wish I would have STARTED day one with him, but I’m thankful I ended with his training. I knew that Charles loved and respected Apollo every step of the way. Highly recommended. 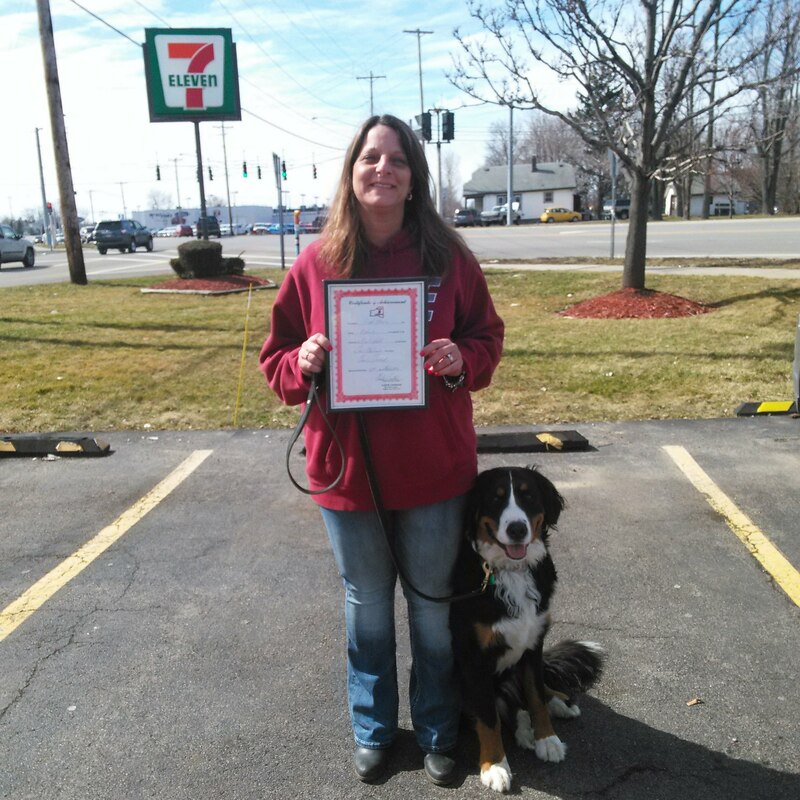 Especially for large breed dogs that need behavioral and obedience training. I found that Mr. Bostick was committed to ensuring that I learn the obedience tools necessary to effectively communicate the desired commands with my sixth month old my puppy (Pacho) who was full of energy and off the chain!!!!!! 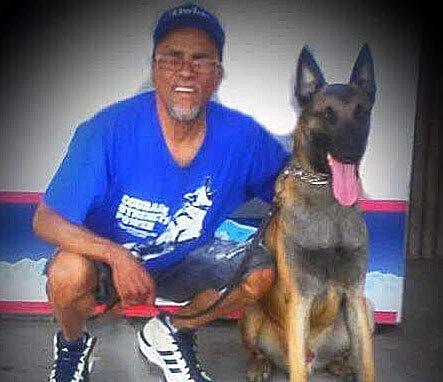 I was AMAZED at the transformation that Pacho exhibited after just two sessions of obedience training with Mr. Bostick. Mr. Bostick is attentive, dependable, dedicated, patient, and extremely knowledgeable about his profession and always takes the time to answer any questions/concerns. I have enjoyed working with Mr. Bostick and it is evident that Mr. Bostick has a genuine love for dogs and makes certain that the handler is successful. I highly recommend k9 connection!!!!!!!!!! !